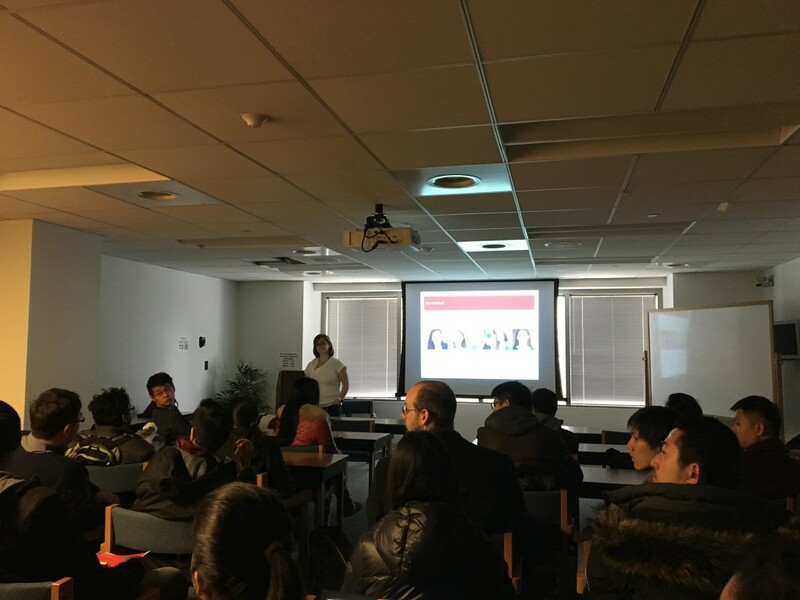 Vanguard is one of the world’s largest investment companies, offering a large selection of low-cost mutual funds, ETFs, advice, and related services. 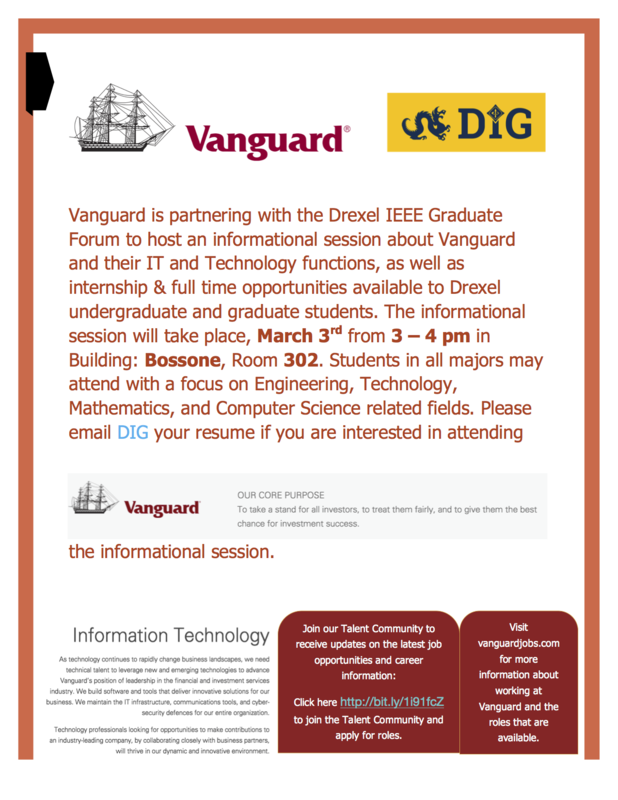 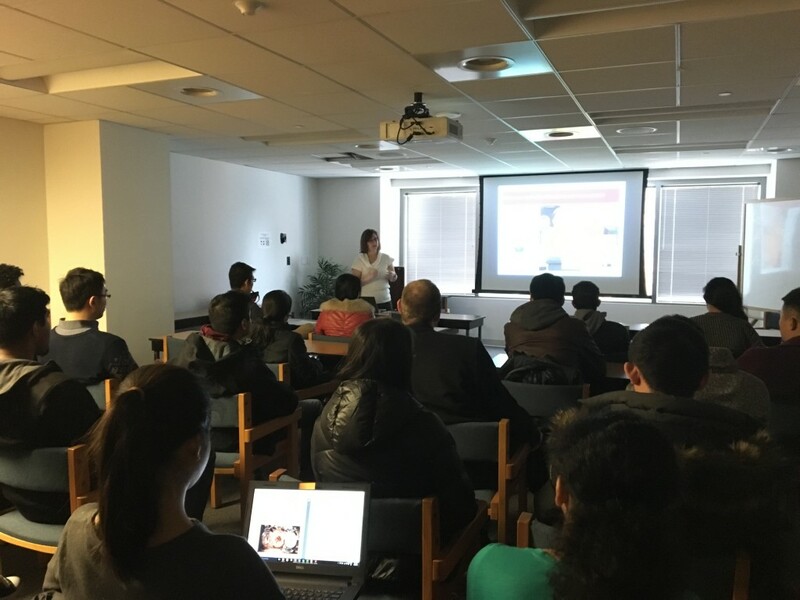 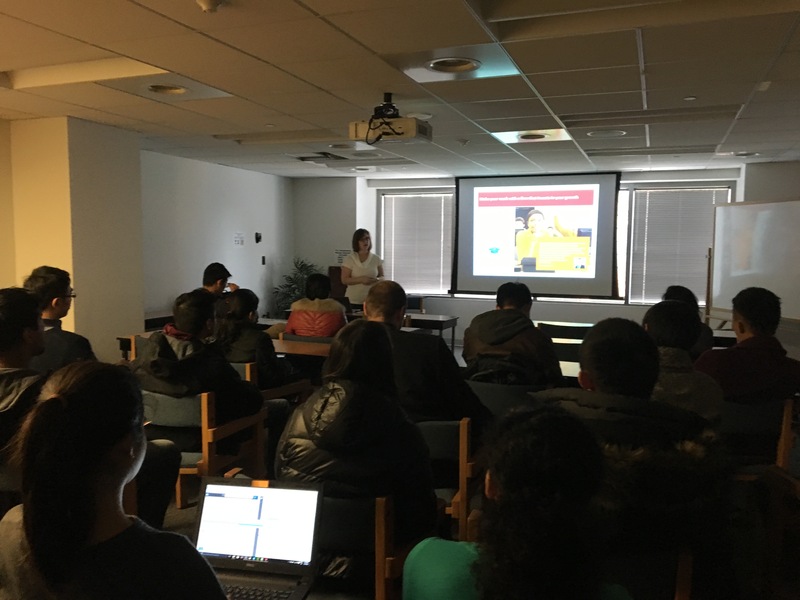 During this session, Vanguard talked about their IT and Technology functions as well as internship/co-op/full-time opportunities for Drexel Students. 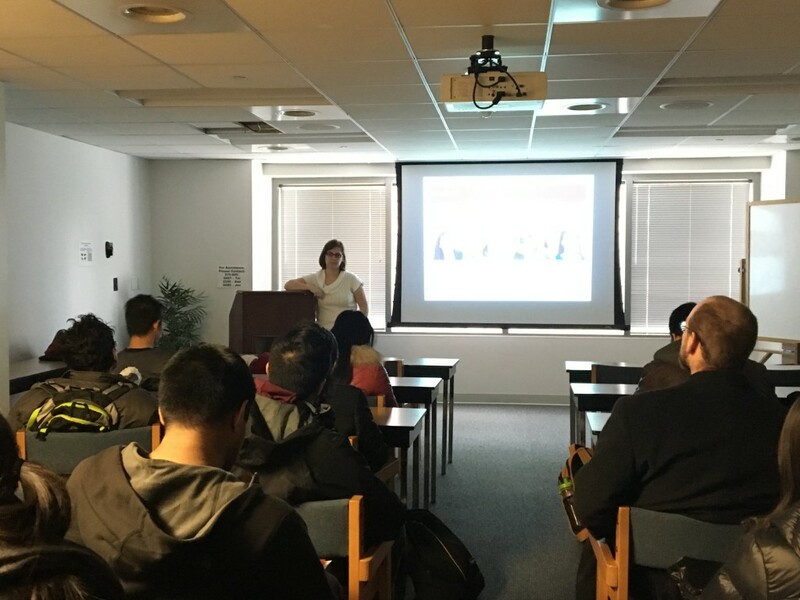 Students in all majors, with a focus on Engineering, Technology, Mathematics, and Computer Science related fields attended.